Dr. Yang is a strong proponent for data mining, machine learning and SIGKDD in China. Under his leadership, SIGKDD opened a new chapter in China in early 2016. In 2016 alone, KDD China has organized 10 events under the SIGKDD China Chapter, significantly promoting SIGKDD in China and bridging the gap between industries and academia in China. It has attracted more than 500 members including large numbers of students and industrial researchers. Over the years, Dr. Yang has given many tutorials and lectures in KDD on China. Many of the invited talks and tutorials are related to transfer machine learning and recommendation systems. Over the years, Dr. Yang spent a great effort in educating students and young researchers on the topic of “research methodology.” His co-authored book "Crafting Your Research Future: A Guide to Successful Master's and Ph.D. Degrees in Science & Engineering" is among the the most downloaded books on Morgan & Claypool Publishers' website. A companion Chinese book is also very popular in China. Besides his service for SIGKDD, Dr. Yang is also well known for his technical contributions to data mining and machine learning, particularly in the research area of transfer learning. He is a world leading researcher in both the theoretical formalization and practical applications of transfer learning. His team won the 2004 and 2005 ACM KDDCUP competitions. Dr. yang is an IEEE Fellow, AAAI Fellow, AAAS Fellow and IAPR Fellow. Dr. Yang is also active in industrial applications of data mining and machine learning. Under his leadership, a new research lab named the Noah’s Ark Lab was set up to tackle important problems in big data, data mining and machine learning. The lab took many new initiatives in research and applications of data mining in the telecommunications industry. 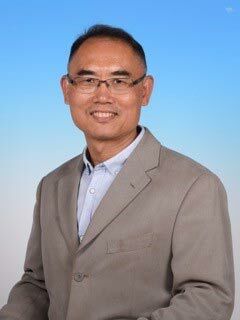 Dr. Qiang Yang received a B.S degree from Peking University in China and a M.S. degree from the University of Maryland, both in Astrophysics. He obtained his Ph.D. degree from the University of Maryland, College Park in 1989. Subsequently, he became an assistant/associate professor at the University of Waterloo and Associate/Full Professor at the Simon Fraser University in Canada. He is now the New Bright Professor of Engineering at Hong Kong University of Science and Technology (HKUST). 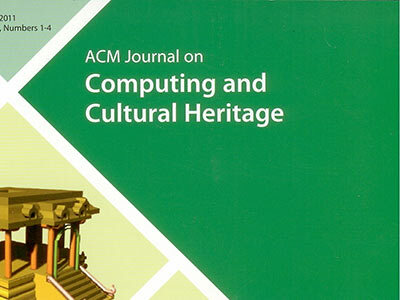 He is also a Chair Professor and head of Department of Computer Science and Engineering at HKUST. He is also the founding director of the Big Data Institute at HKUST. 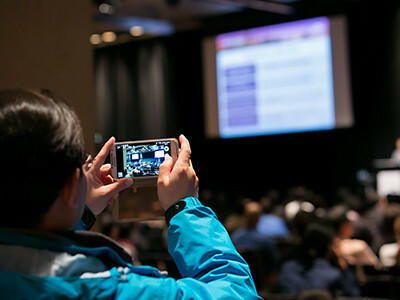 The fifteen previous SIGKDD Service Award winners have been: Gregory Piatetsky-Shapiro, Ramasamy Uthurusamy, Usama Fayyad, Xindong Wu, The Weka team, Won Kim, Robert Grossman, Sunita Sarawagi, Osmar R. Zaïane, Bharat Rao, Ying Li, Gabor Melli, Ted Senator, Jian Pei, and Wei Wang. The award includes a plaque and a check for $2,500 and will be presented during the Opening Plenary Session of the 22nd ACM SIGKDD International Conference on Knowledge Discovery and Data Mining (KDD-2017), on Sunday August 13 in Halifax, Canada.